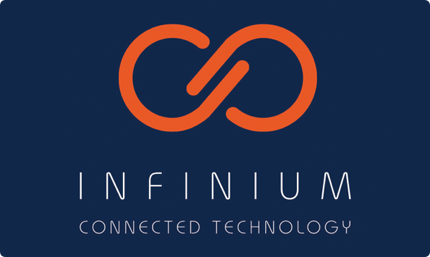 Read Infinium’s latest news stories and press releases here. With more than 18 years’ experience specialising in the delivery of holiday park WiFi, I’ve seen directly how the use of WiFi within holiday destinations has completely evolved over the past 10 years and redesigned guest experiences across the board. What can Holiday Parks offer in the Digital Age?